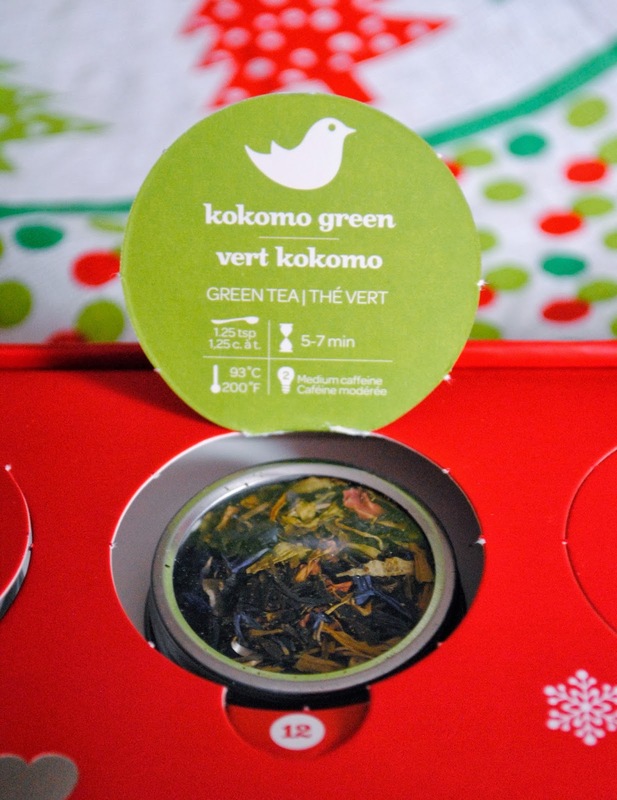 This Thursday's Tea is Kukomo Green. Its a green tea with papaya, mango, pineapple, rose petals, marigold petals and cornflower petals. My first thought was to try this iced, but I didn't want to mess with the flow of these posts so I brewed it as usual. Check out some of the other days of tea!